The bait is placed in a cup in the middle of a pressure-sensitive plate. For a fast, clean kill every time. 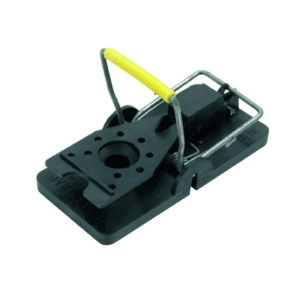 The larger version of the Snap-E specially adapted for rats with a stronger spring and holes in the base plate for securing. 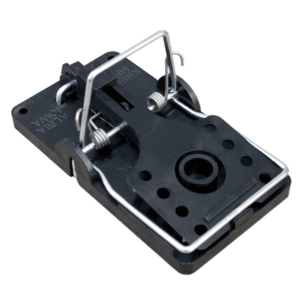 A battery operated electronic mouse trap. both killing plates. Complete with warning light that signals activation. 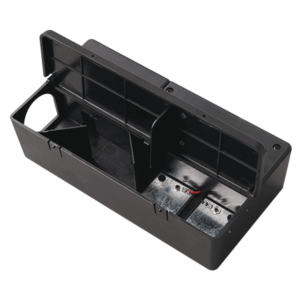 (4 x AA batteries which provides up to 50 kills). Can be wall mounted or free standing. 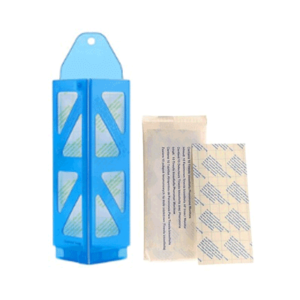 1 pack contains – 10 Demi Diamond Monitor Traps and 20 Pads.